Immediate payment of £6.75 is required. 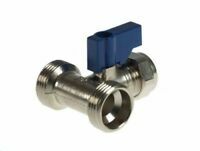 The idea of a combined coupler at one end of an extension hose is good, but although the coupler end of this hose does fit itself (at its other end) it does not fit appliance hoses - it is too small, and so leaves a large gap in the coupler and appliance hose when connected. 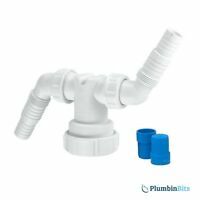 The extension hoses that come with a seperate coupler is by far the better option, as the coupler in those packs are the correct size and fit appliance hoses very well with not gaps and no leaks. 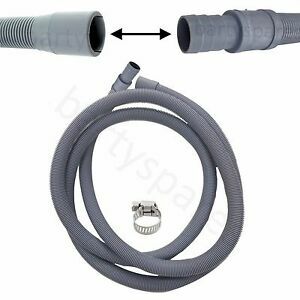 I have rated this extension hose as being of good quality, with this being in reference to it quality of manufacture, not its dimensions, functionality, or useability. Great quality perfect for the job.